Justice Sonia Gokani ordered that the petitioner shall be given the appointment order at the earliest, but in no case later than within a period of four weeks. The petitioner, Sudhanshu Chavda, with a Masters degree in computer applications, was selected for the post of Supervisor Instructor [Class III] in the Industrial Training Institutes. He was, however, denied the post later, as it was contended that not only did he have problems with mobility, but he is also unable to speak and write properly. Unable to convince the authorities that the move was in contravention of the Persons with Disabilities (Equal opportunities, protection of rights and full participation) Act, he moved the high court, represented by Advocate Kuldeep Vaidya, of the Legal Aid Service. Justice Gokani met the petitioner in person and was satisfied that his mental faculty was not in any manner affected despite his condition of cerebral palsy with spastic quadriplegia. 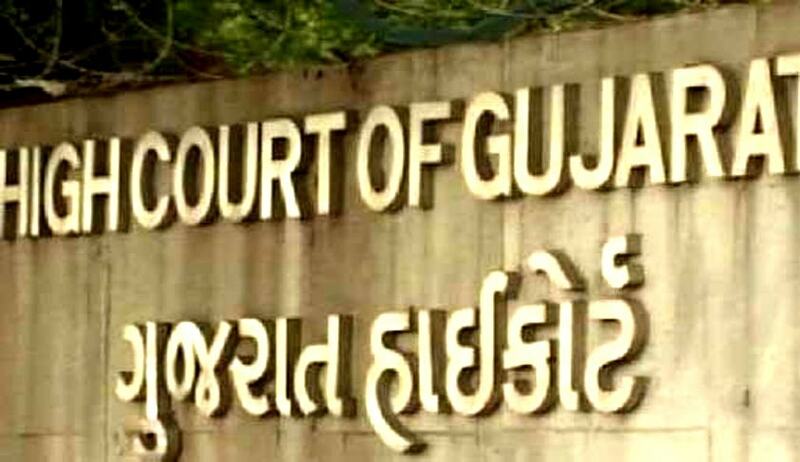 The court requested government pleader Manisha Lavkumar Shah to approach the matter with due sensitivity and take up the matter with the highest authority after once having a personal talk with him. After having interviewed him, she submitted that he is capable of handling any work related to date entry, assessment of papers, preparation of training material etc. The court appreciated extra efforts by the government pleader.